Adam wrote in about a clearance sale that’s going on at Grainger. 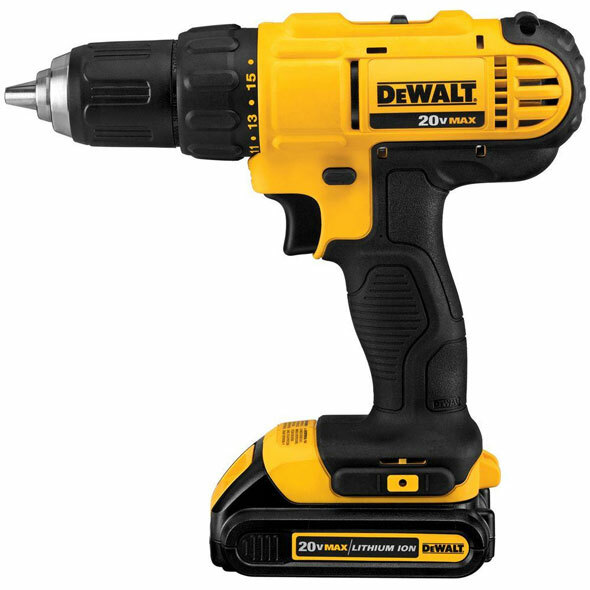 There, the Dewalt 20V Max DCD771 consumer drill/driver kit is on sale for $56. Supplies are limited, and it looks like they’re no longer shipping. However, maybe you can get a Home Depot, Lowes, or other store to price-match. Or maybe you can get a local Grainger store to order one for you. 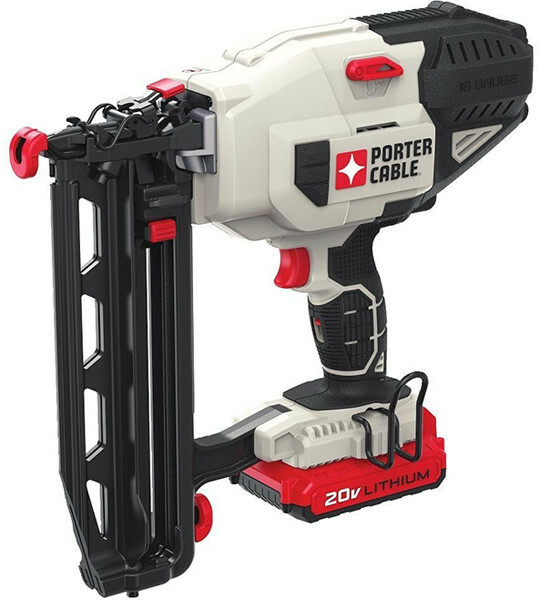 Eric wrote in with details about a Porter Cable oscillating multi-tool, and also wondered about how it differs from their other kit. Just noticed lowes and amazon have the pce606k for $50. It doesn’t come with much and is missing the depth stop. Any ideas on other differences? Specs look the same as the pce605k. I also can’t tell which hole pattern these use for the blades. It seems like the square hole pattern is more universal now. But I see some pictures with round hole accessories and some with square. As far as I can tell, the differences between PCE605K and PCE606K kits are with the missing depth stop as Eric mentioned, fewer accessories, and a soft bag instead of hard case. One more minor difference – the manual for the PCE605K mentions a 10-foot cord, while the PCE606K product description says it has an 8-foot cord. 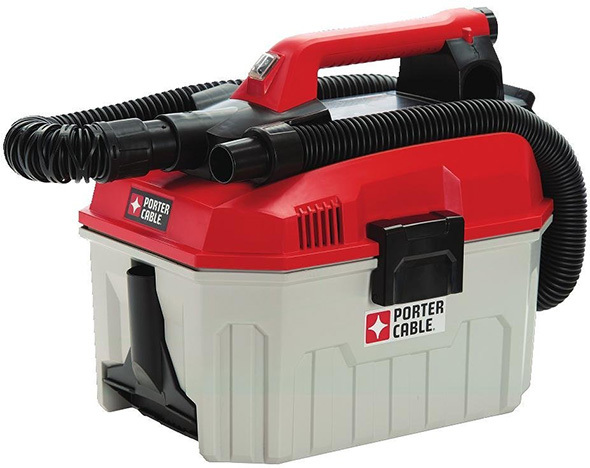 Porter Cable switched things over last year and so both models should have universal blade holders. $49 is a great price for a this model. 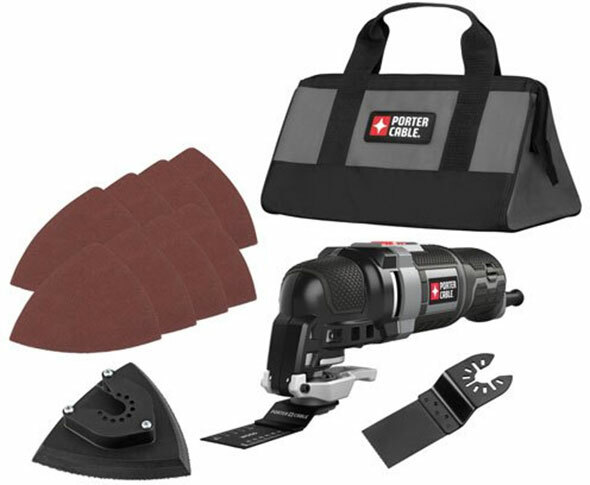 But keep in mind that it’s only tool-free with forked-mount blades and attachments, and the manual for the PCE606K doesn’t mention an adapter or wrench that could be used if you prefer to use Bosch or other brands’ accessories. 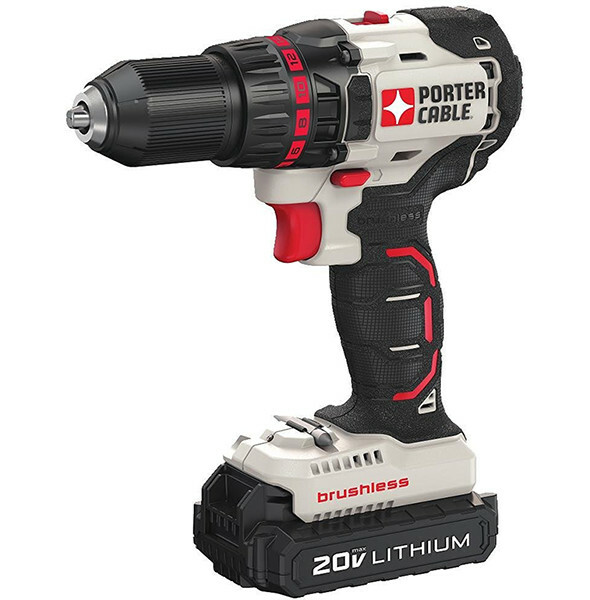 Thus it might only be compatible with Dewalt and Rockwell universal blades and accessories, at least out of the box. That Porter Cable was on sale at $50 at Lowe’s late last year, I picked it up then. It’s a darn sight better than my Harbor Freight tool. Quieter and inexplicably more effective, and the blade change mechanism is awesome (it’s exactly the same as the Dewalt quick blade change). There is a threaded hole at the bottom of the blade mount which I assume is for an adapter for other blade mount styles, but I haven’t taken the time to track one down yet. I should, since I’ve already got a number of Bosch and Dremel blades (neither of which fit the PC). Has anybody ever tried just trimming a blade so it’s compatible with the quick change mount? I don’t see why it wouldn’t work unless the blade structurally relies on the portion you cut off. Brett–Just my view, but cutting a blade down to make it fit is not a good idea. You may unknowingly weaken the blade, which could lead to blade failure, destroying your project beyond salvaging and/or personal injury. As easy as it is to become injured, is it worth the few dollars saved initially, only to spend several hours at the ER because the blade came off and cut your hand or leg, or possibly blinded you in one eye? Stay safe, my friend. I would assume that it would work on the corded tool version and not just the 18 volt version. 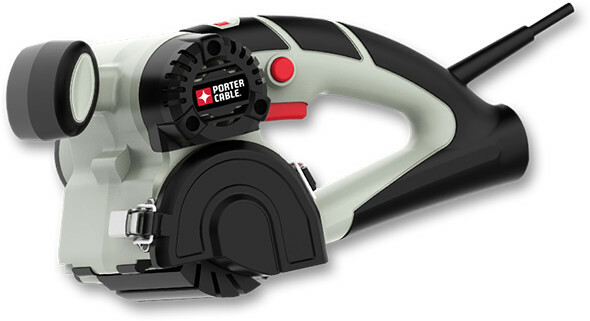 I just picked up one of the Porter Cable Oscillating tools at Lowes. Yeah it doesn’t the depth guide or as many blades, for $50 it’s hard to beat! Outside of the case, guide, and number of blades, the 606 appears to be the same tool as the 605. As far as using Bosch or Dremel blades, I just found an adapter on the Do It Best site for $7. Based on the picture, the adapter is screwed on.